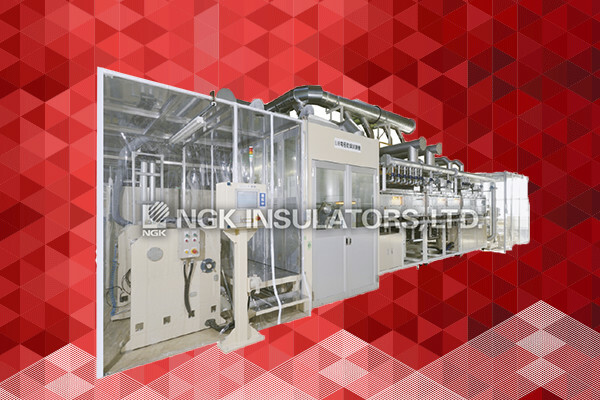 Industrial Process Products | Products | NGK INSULATORS, LTD.
We offer a full range of devices and equipment essential to manufacturing processes for various products. 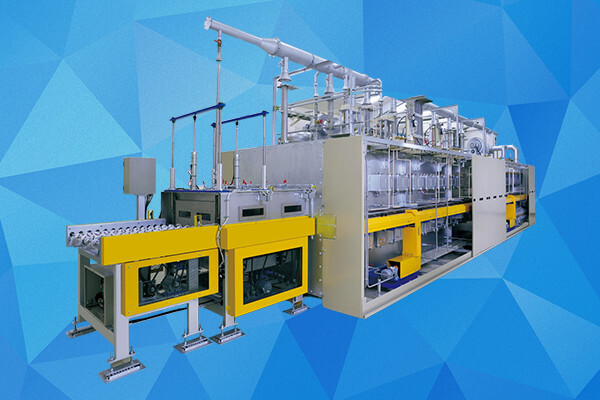 Including highly chemical- and corrosion-resistant devices and separation-membrane equipment, our products play essential roles in key production processes. Glass-Lining Products Glass-lined steel is a corrosion-resistant compound material that fuses the outstanding properties of glass and metal. Based on our partnership with De Dietrich of France, we've added this state-of-the-art technology to our lineup of products ranging from chemicals to medicine and fine chemicals. Ceramic Pump & Vacuum Pump NGK offers pumps, valves, linings, and other products made from corrosion- and heat-resistant materials, including chemical industrial ceramics and Teflon. Our products are backed by a track record in processes and industries, ranging from petrochemicals and fine chemicals, that demand strong corrosion resistance. NGK's technologies achieve innovations across a wide range of processes in the manufacture of lithium-ion batteries. This new drying equipment based on infrared light was developed independently by NGK.